Mariska & Chris. Things Ive made in photoshop. 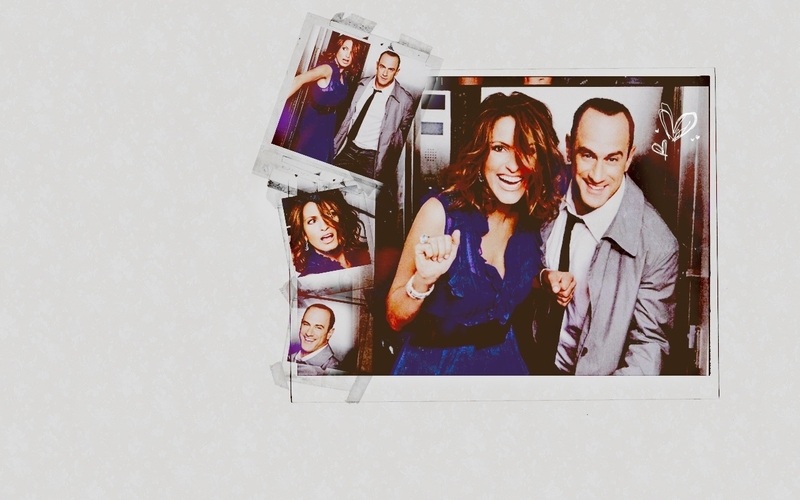 HD Wallpaper and background images in the Law and Order SVU club tagged: svu law and order chris meloni mariska hargitay fan art olivia benson elliot stabler photo shoots. Oh I love this shoot!!!!! If you don't mind me asking, what program did you use to do this?